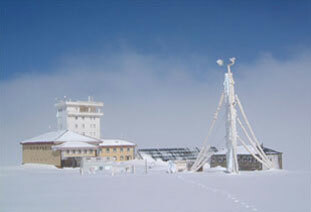 According to its statutes, AEMET has been entrusted with studies and research in the fields of atmospheric sciences and with the development of techniques and applications that allow the Agency to progress in the understanding of weather and climate and to adapt to progress of science and technology as required for the performance of its functions and for the improvement of its services, as well as with collaboration with other national and international organizations in the development of R&D. Technological innovation projects in the field of meteorological observation infrastructure and information technology and communications are essential to the quality, availability and punctuallity of products daily generated and to the transfer to the operation of new scientific developments. 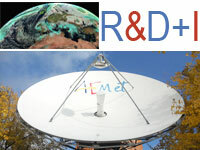 R+D+I projects for the improvement of weather forecasting. Records, trends, climate products, seasonal forecast and climate change. 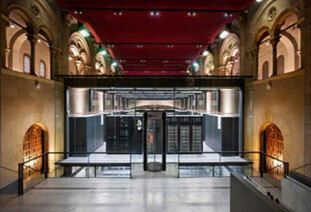 Izaña Research Centre, environmental networks and models. Use of information and communication technologies in Meteorology. R+D+I projects for weather observation. Development of satellite products for Nowcasting and Very Short Term. Dust and Sand Storm Warning and Assessment System.